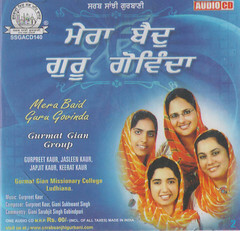 Raag Kedara is 23rd Raag to appear in the raag wise collection of Shabads in Sri Guru Granth Sahib Ji. The compositions in this raga appear on a total of 7 pages from page numbers 1118 to 1125. 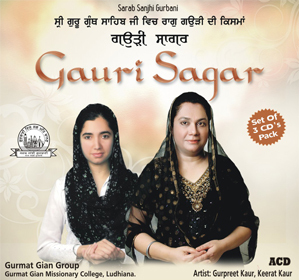 Raag Kedara is an old raag and has an important place in Indian Classical Music. 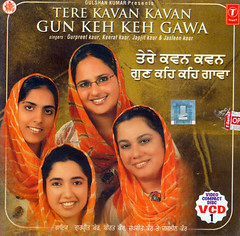 Thaat: Kalyan, Jatti: Aurav Sharhav. Both madhayams, rest all sudh. Rishav is absent in aroh. 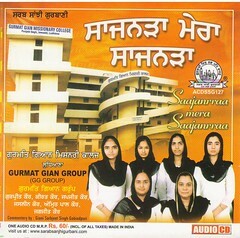 Gandhar is absent in this raag. 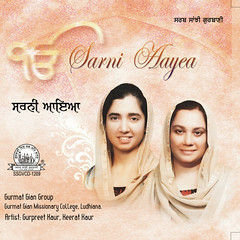 Singing time for this raag is considered to be first quater of night. 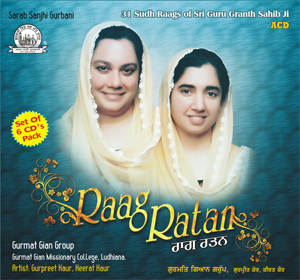 According to some this raag has legendry association with planet moon.